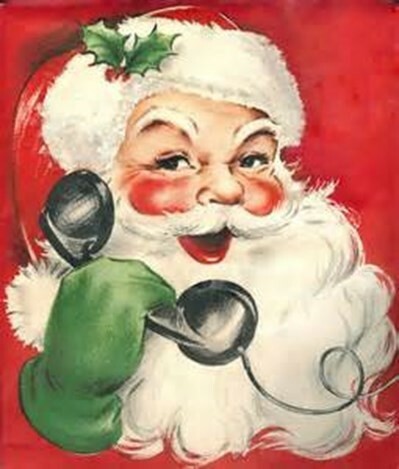 Would your child like to receive a call from Santa? Tuesday, December 18, 6-9pm, Rotarians will call your child as Santa to make their holiday season jolly! Sign up today using the "Calls from Claus" form in the Download forms section. Email the completed form and we'll bill you. All proceeds go to the Rotary Foundation.